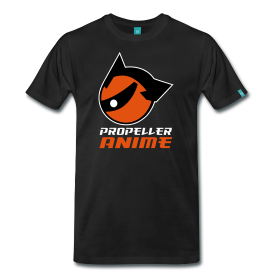 Propeller Anime: Next Propeller Anime Club meeting Sunday, May 23rd at 5:00pm! Next Propeller Anime Club meeting Sunday, May 23rd at 5:00pm! 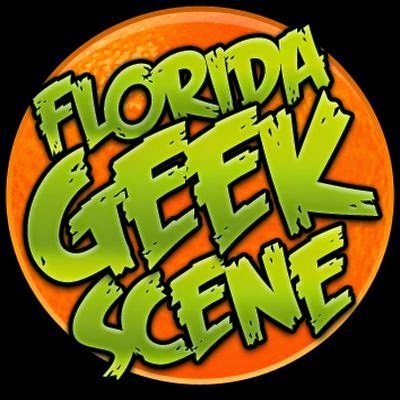 Our next meeting will be Sunday, May 23rd at 5:00pm on the campus of Full Sail University in FS3B-113! Fun times await! Now check this: I have an assignment for you all! Oh, yes! Let's get some new members in our club! Zak and Steve have recruited a bunch of people from their film program and now more than half the current club membership consists of film students! We could expand a bit more! So here's the deal: if you bring in a new anime fan to our club next meeting, then both you and that person shall get candy! Trust me, that's awesome! This gift also applies to anyone who's been too shy to show up to meetings. Now's your chance! Just don't be some mentally defective fanboy/fangirl who goes absolutely nuts about their fandom(i.e. a Narutard). Now as far as what we are showing. 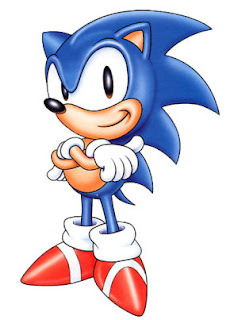 Our main feature will be the Sonic OVA that stars that lovable blue hedgehog. It's not Sonic X, just so you know. I haven't seen it yet but from what I read, Ninjas Dr.Robotnik has kidnapped the President(and his daughter) and we get see if Sonic is a bad enough dude to rescue them! Also showing are more episodes of Cyborg 009, Gungrave, and Baccano! That's a whole lot of people shooting guns!